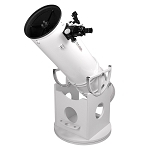 Explore Scientfic 10" Truss Tube Dobsonian. 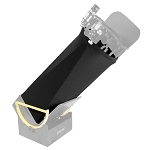 No telescope type has changed the hobby quite as much as the Dobsonian. 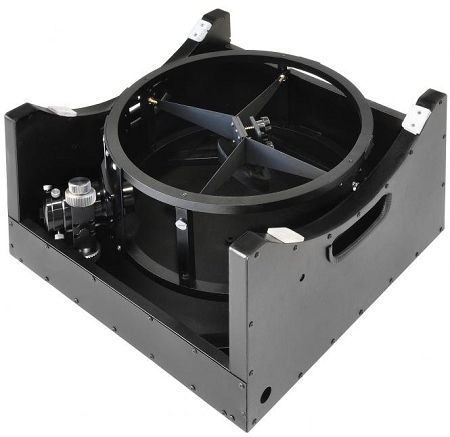 Before the introduction of the Dobsonian by John Dobson, the vast majority of amateur telescopes consisted of small telescopes with primitive mechanics - barely enough to see the polar caps of Mars or the rings of Saturn. Larger telescopes, such as the Schmidt-Cassegrain were reserved for the wealthy. 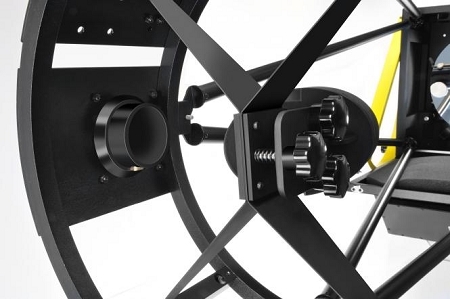 The ingenious combination of simple yet effective mechanisms with the greatest possible opening gives the Dobsonian telescope a unique triumphant march around the world. Nowhere do you get as much light for your money like a good Dobson. 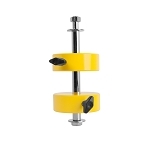 Disassembly of the scope without tools ensures a trouble-free transport of this great scope even in small cars.The entire structure has been optimized for maximum stiffness with minimal weight. 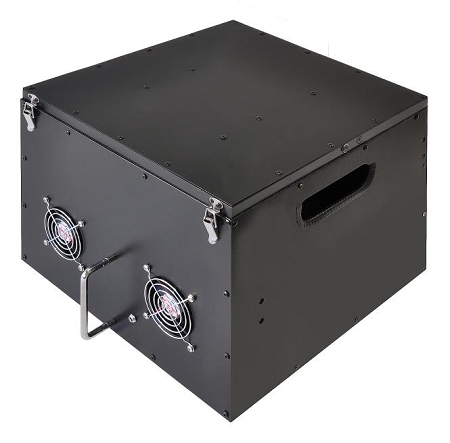 The combination of high altitude bearings with optimized aluminum structures allows fine adjustment flows at high magnifications. 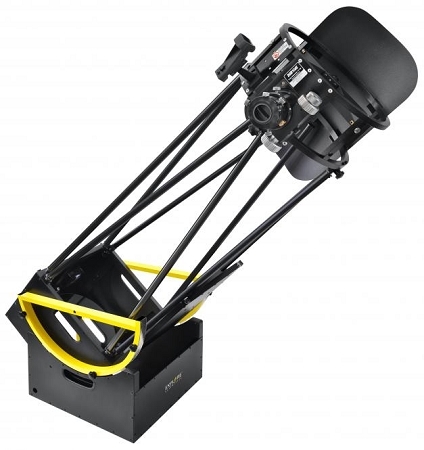 The ideal workhorse for the deep sky observers. A 254mm mirror collects more than 1,500 times as much light as the naked eye. Details on planets and deep sky objects will be visible even for inexperienced observers. Bright star clusters are resolved to the core, and the sight of the terminator on the moon is an unforgettable experience. The scope is ready for the use of our optional coma corrector.